Food supplies the building blocks for our body & brain, as well as the nutrients to keep it functioning (well, it’s supposed to!). Let’s take this concept a step further, now we know how important our gut & its resident microbes are to the picture. Suffering from constipation? Ever wondered how poo happens? What your body needs to be able to poo well? 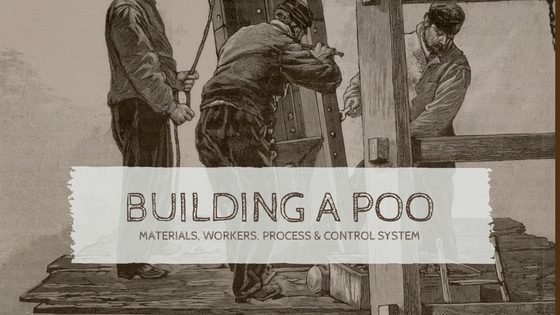 You need to know what’s required to build a poo! 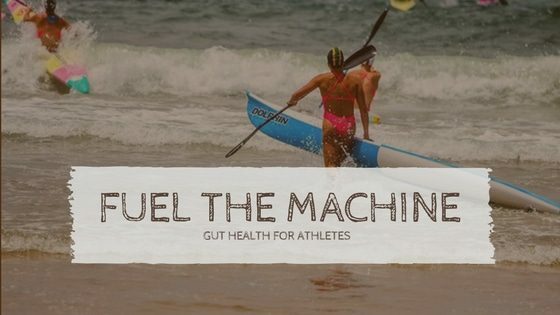 Everything you need to know about leaky gut in simple language, including naturopathic tips on what you should & should not be eating plus supplements that can help. 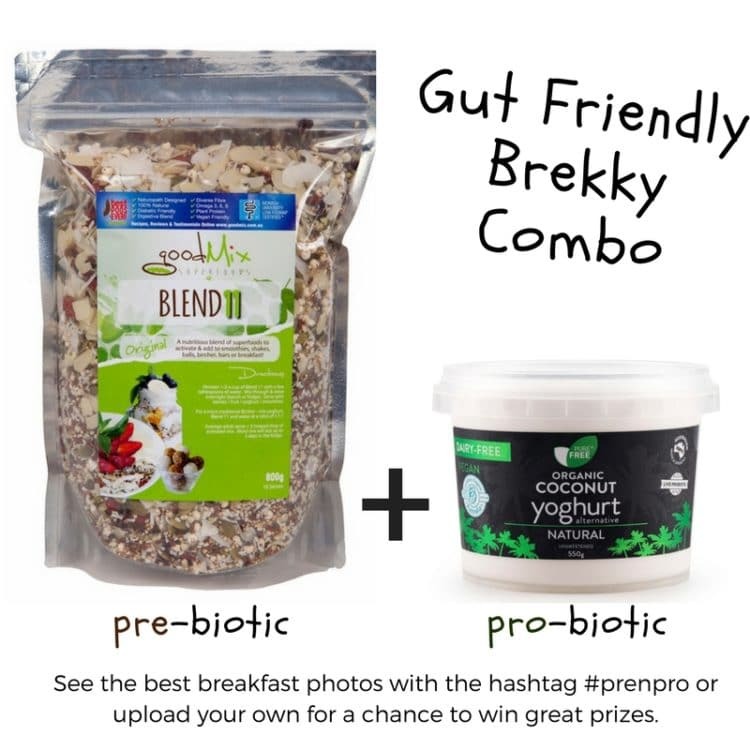 Why Blend11 with Coconut yoghurt is the perfect healthy breakfast, rich in pre & probiotics, good fats, plant protein, diverse fibre & loads of vitamins & minerals. Fibre improves your ‘internal ecosystem’ – your gut microbial diversity and abundance. 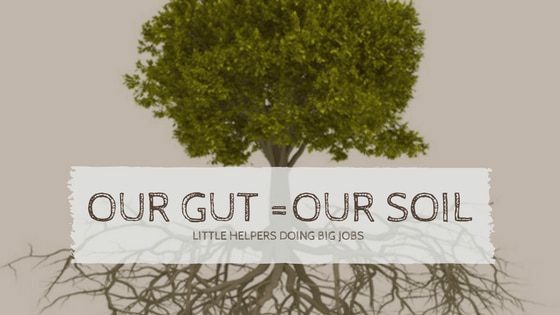 Our gut bugs eat whatever makes it into the large intestine intact (i.e. fibre), and when they are well fed – they do great things for us. 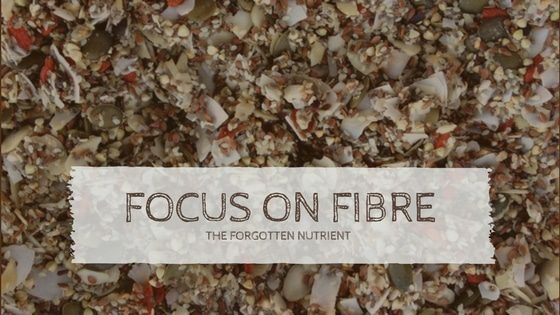 Find out why you need to focus on fibre…or just stay sick and fat. Come on mums! 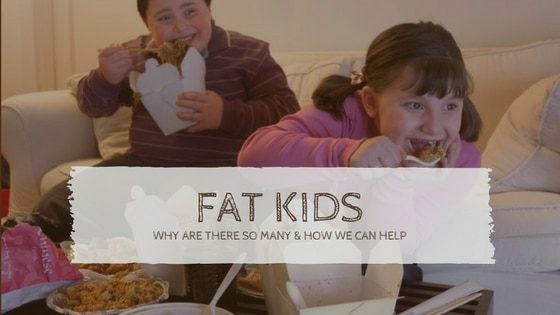 I sometimes think that growing a child should require a license (or at least a compulsory course on health & nutrition). Similarities between our gut & our soil – both so critical to support life & both sadly devastated by some of our modern ‘developments’. 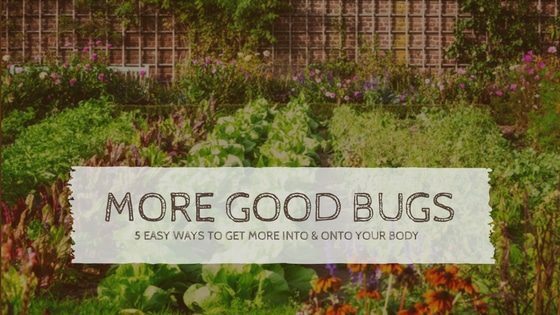 5 Easy Ways To Get More Good Bugs Into & Onto Your Body! 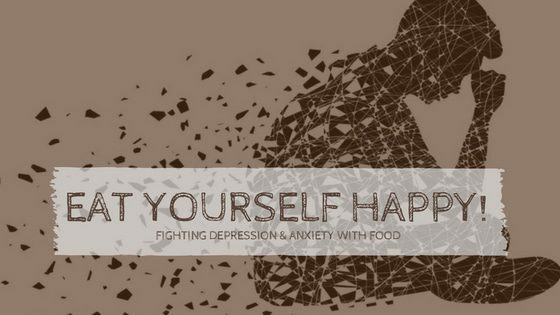 Good bugs (inside us & on us) are vital to our health! Yep – your body (& mind) will work & feel much better when your microbial ecosystems are working well… here’s a few tips to get more good bugs into you! 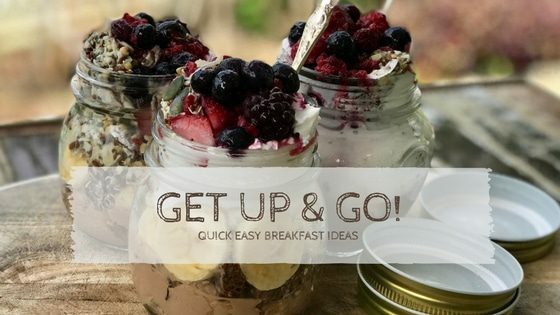 Get Up & Go Breakfast Ideas! Get up early, move your body, & then feed it well. Trust me – you’ll feel a million bucks if you can make this a habit – it’s quick & easy!